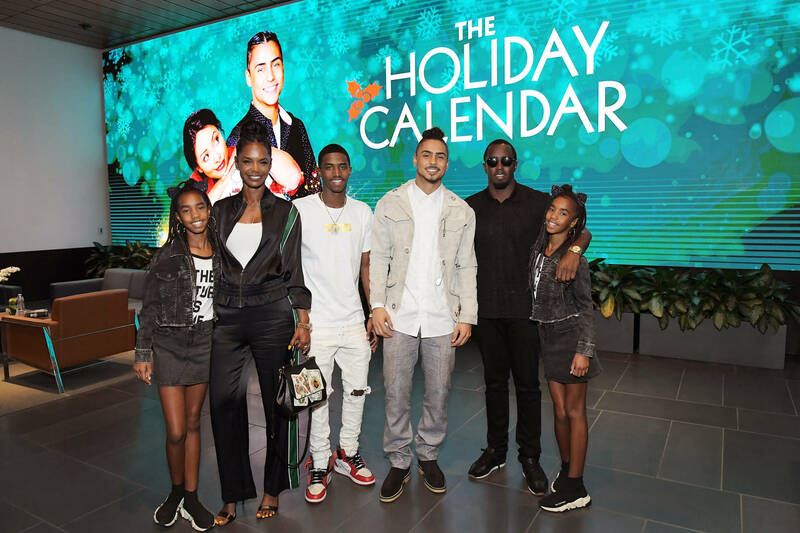 Diddy's family are dealing with the emotional loss of their matriarch, Kim Porter. After saying their final goodbye, the Combs kids are finding joy in music and dancing. Christan Combs, who is a rapper in his own right, uploaded a video of himself and his twin sisters getting hype in Miami. The video montage shows the youngins smiling as they goof around together, a heartwarming sight. Peep the wholesome clip after the jump. Christian, along with his sisters, D'Lila Star and Jessie James, break down some moves with style and comedic flair. They mashup a bunch of dance trends on a yacht, shooting, Millie rocking, and Harlem shaking with joy. Despite the difficult time in their life, they seem to have regained some of their youthful enthusiasm. The family may have taken heed to Diddy's belief in receiving strength from a higher power to push through hardships. 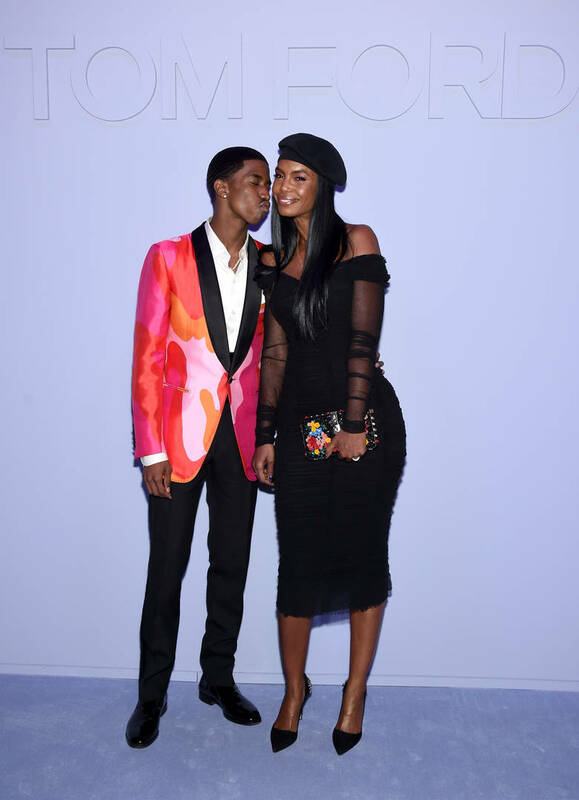 Their father had also addressed them during Kim Porter's eulogy, offering his undying support.